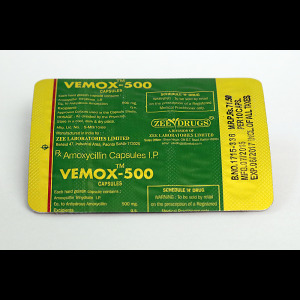 Acyclovir is active against the Herpes simplex virus type 1 and 2, the herpes zoster virus (Varicella zoster), and the Epstein-Barr virus. It is less sensitive to the action of acyclovir cytomegalovirus. The molecular biological mechanism of antiviral activity of acyclovir is due to the competitive interaction with viral thymidine kinase and sequential phosphorylation to form mono-, di- and triphosphate. 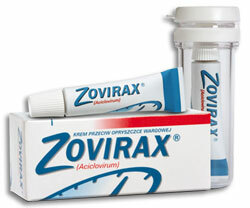 Acyclovir triphosphate is inserted in place of deoxyguanosine in the DNA of the virus, inhibits the DNA polymerase of the latter and suppresses the replication process. 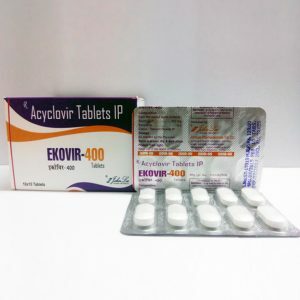 With herpes, acyclovir prevents the formation of new elements of the rash, reduces the likelihood of cutaneous dissemination and visceral complications, accelerates the formation of crusts. 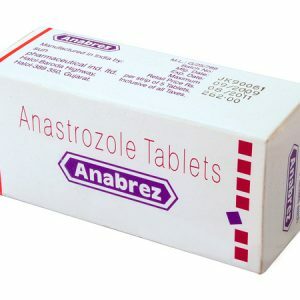 Helps reduce pain in the acute phase of herpes zoster. 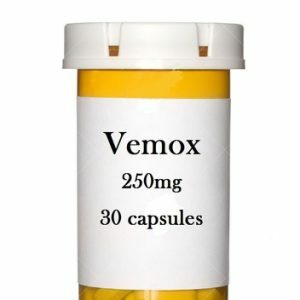 For systemic use: primary and recurrent skin and mucous membrane infections caused by herpes simplex virus (type 1 and 2), including genital herpes, herpetic lesions in immunodeficient patients (treatment and prevention); Shingles, chicken pox. For external use: herpes simplex skin and mucous membranes, genital herpes (primary and recurrent); Localized shingles (ancillary treatment). For topical application in ophthalmology: herpetic keratitis. Hypersensitivity to acyclovir or valaciclovir. List B. In the dark place.